The first step to website promotion is submission your URL to the top Search Engine sites such as Google, Yahoo and Bing. 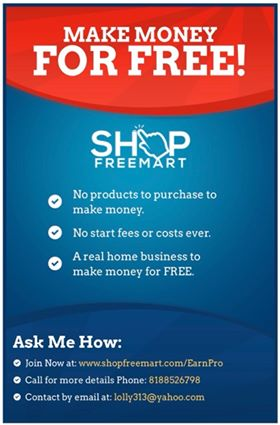 In case you don’t know, submitting your website URL to these search engines is free and easy to do. 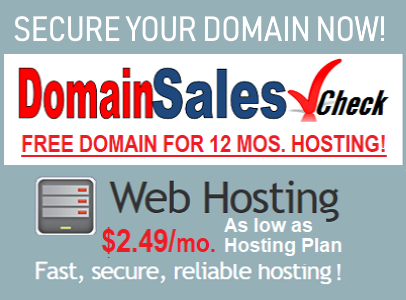 Why do we need to submit our website URL to these search engines? They are the first tools that Internet users utilize when making an online search for just about anything. So, when people visit your website, you build website traffic. Whatever your business is about, your website’s success depends on it’s visitors. Is Website URL Submission the same as Search Engine Optimization? The answer is NO. 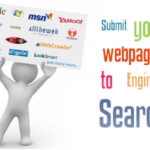 Search engine submission is the initial step or process that can get your site listed or indexed on search engine listings. Although it’s sometimes called search engine optimization, the two processes are totally different. Search Engine Optimization has a bigger task as a whole. The method involves improving a website’s ranking on the Search Engine Results Pages (SERPs). So, before doing any search engine submission, it’s important to enhance your website’s “spiderability”, somtimes called “robots”. It’s important for the spiders to crawl each of your webpages so that all parts of your site are indexed. Google, Yahoo, and Bing each have a dedicated search engine submission page for submitting a URL. All you have to do is enter your site’s URL and fill out the necessary fields. Upon submission, your website is then placed in a queue and after some time, indexed by spider. By the way, Yahoo & Bing subission site had joined together under BING link here. Is There Another Tip to Boost Your Site? Whats is Paid Search Engine Submission? For example in Yahoo, you’ll be charged every time someone clicks on your website from the search results. So, in the event that you run out of funds, your rankings may go down. Nonetheless, even if you run out of money to pay Yahoo, your site, in all probability will have garnered a significant amount of backlinks, making the venture to quite worth the money expended. As for Google, their paid search engine submission service is in the form of Google AdWords. Your website, which can appear in the listings quickly, is in ad form and would be located above or at the right side of the regular search results. Google charges a per-click fee on top of activation fee and other charges. Hope this post helps. 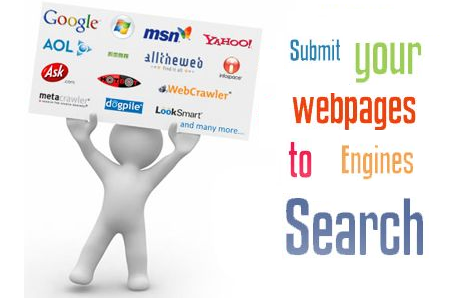 If you need any help with your website submission or Search Engine Optimization. We are ready to help. Contact us at info@LAWebDesignPro.com. 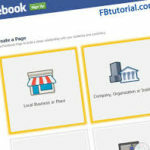 ← What is Facebook Page and How to Create One?